You have so many commitments and can not remember them all? You have to go to the dry cleaner to pick up a dress at least a month? Of course you need to have an agenda. Choose among the various proposed models all made in high quality materials. Want to give a gift to her friend hyper stressed or woman who loves to write? 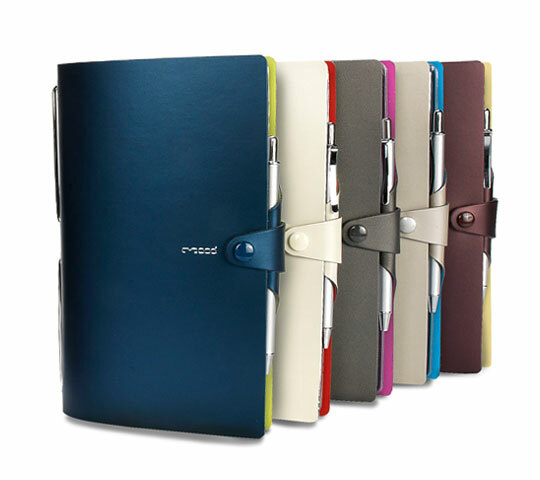 On Letmeoutlet find woman notebooks and organizer at the best price selected to guarantee durability, comfort and a touch of fashion.